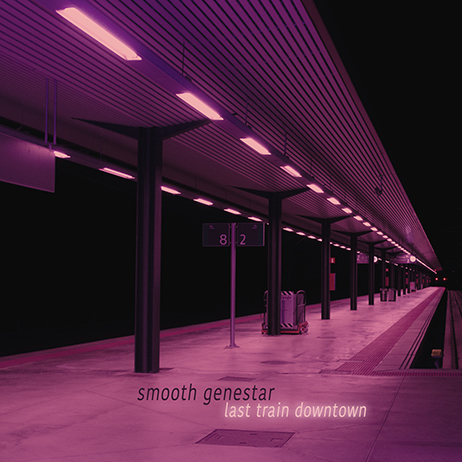 5 years after presenting his last massive double-album "Utopolis", "Smooth Genestar" returns with another 9 deep tracks to celebrate his obsession for Lounge, Downbeat and Chillout. The goal of this collection of tracks is to capture the feeling of undecisiveness: Staying home or taking the last train downtown for nightlife? Whatever the decision will be, all tracks will fit both situations with their jazzy, dark or uplifting moods. Crunchy Downbeat with LoFi elements besides jazzed Lounge and melancholic night vibes. You just need to go onboard the Night train.